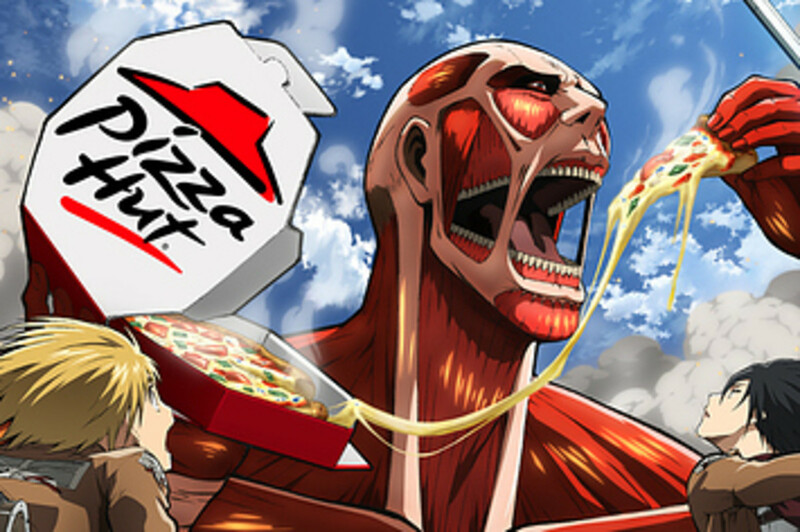 So I finished Attack on Titan recently in preparation for the season two premiere on Toonami. But my initial introduction to it was around 2014, and I put it off for a few years. Which is what led me to binge the first season. I enjoyed it, but there were several aspects that I had problems with. So, in this review, I'll get into the positives and negatives of this series. Before we get to into the criticisms, I have to give a summary of the plot. 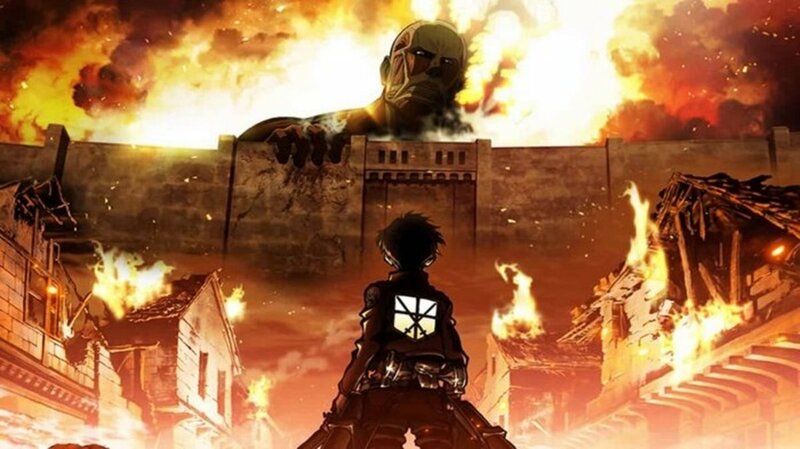 Attack on Titan takes place in dystopian post-apocalyptic world where the remnants of humanity live in cities protected by giant walls. In this civilization, there is a military organization that ranges from cops to soldiers to scouts. They help protect humanity from threats. The story introduces us to three friends; Eren Jeager, Mikasa Ackerman, and Armin Arlert. Everything goes well for them until two humanoid giants, dubbed titans, attack the walls of their hometown. 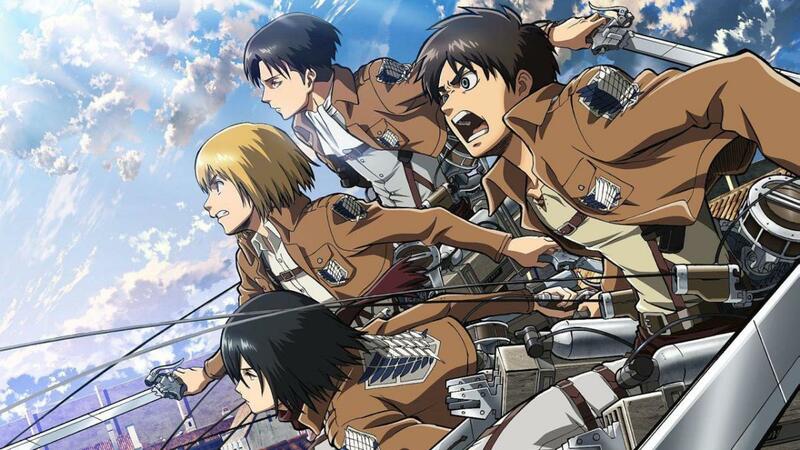 After they lose their home, and Eren witnesses his mother being eaten by a titan, they join the army. 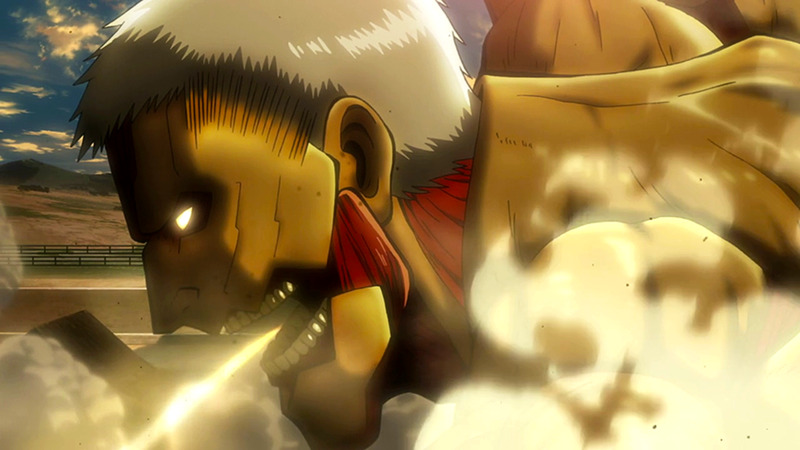 Eren vows revenge on the titans. Sounds rather typical as far as narratives go. But does it work for this anime? I'll address that with my critiques. 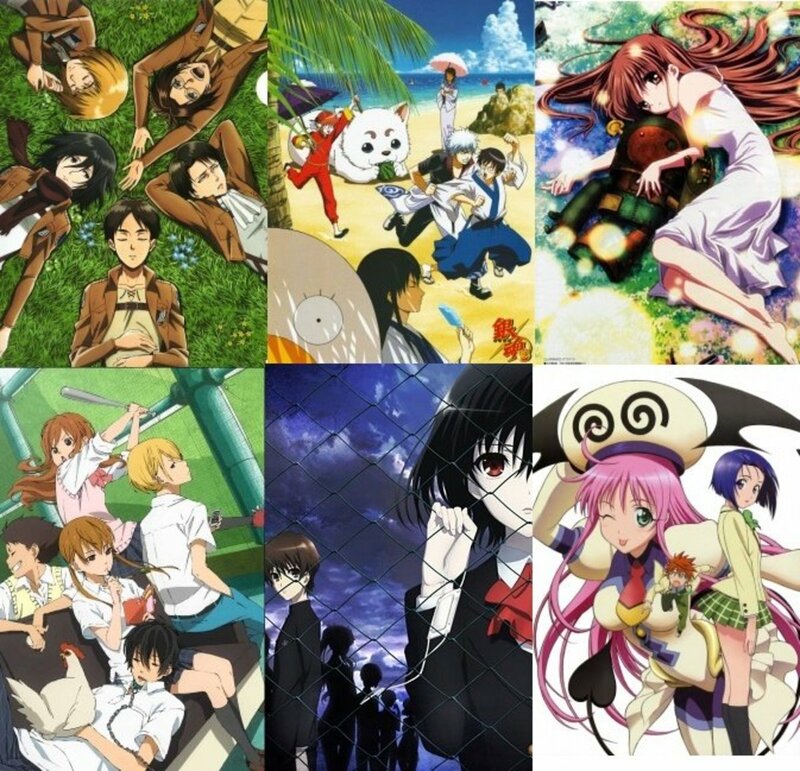 For starters, the series has an interesting cast of characters, all with their own motivations. Speaking of which, I have some concerns regarding Eren and Armin. Eren is seen by fans as an angry, angsty, edge lord. Yet he's the most optimistic character in the series. When everyone's disparaging about how they're going to die, he's the one spouting, "If everyone bands together and never gives up, humanity will survive!" This attitude only infects Mikasa and Armin. 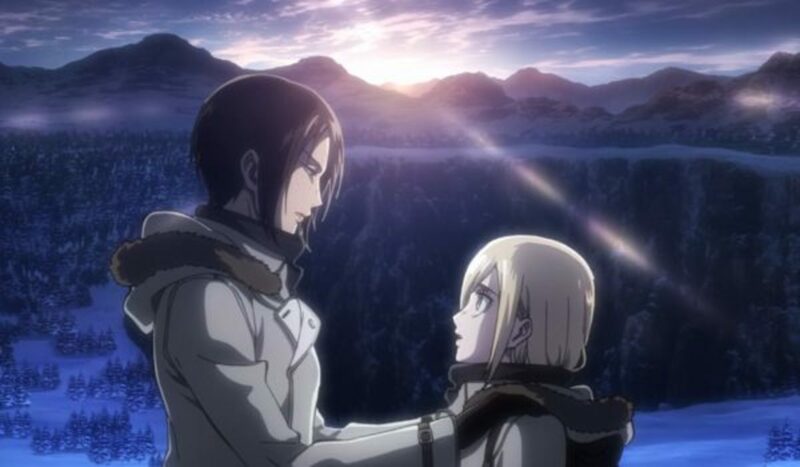 While there are characters with the will to fight for a better future, such as Levi, Ymir, Krista, and Connor, their motivations are their own and not associated with Eren's rallying cries. Then there's Armin. The common consensus is that he's useless. He's actually the main tactician. His plans tend to save his comrades, so I fail to see how he's useless. Levi is liked for being a stoic bad boy. And while that's his default setting, I like his subtle appreciation for his comrades. He even broods to express the pain of loss. The action is fast-paced, fluid, and exciting. 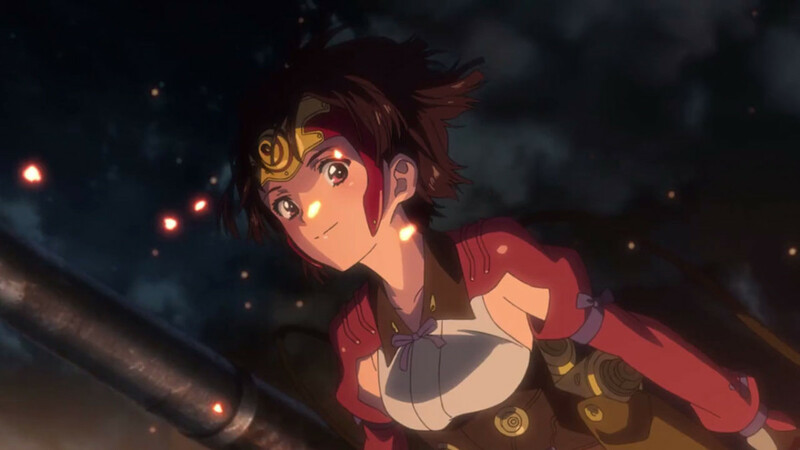 I feared I wouldn't enjoy it since I tend to prefer people piloting giant robots when battling giant monsters, such as in M.E.G.A.S XLR, Neon Genesis Evangelion, and Pacific Rim. Seeing humans swing about like Spider-Man and slice giants with swords was an acquired taste. But it does make sense for the setting. So would steam-powered robots, but I digress. The premise of the show is not quite unique as I tend to say this series is The Walking Dead with giants. With that said, the concept was well done and came off as interesting. There is a great sense of danger with the titans. And it takes skill to make monsters with a human visage come off as terrifying. While there are moments where there are breaks from the tension, the presence and threat of the titans is always felt in the show. This is different from how zombies feel like background accessories rather than a direct threat themselves. With the praises sung, let's talk about the cons. For starters, there's a lack of characterization. Sure, there are motivations like Eren's vengeance, Mikasa's protective affection for Eren, and Armin's desire to explore the world. However, these motivations are as far as characterization goes. The characters don't develop beyond this. This hurts the series when anyone gets eaten or killed by a titan. They get no characterization, and yet we're supposed to care because the main characters react to their demise. The anime tries to sell us this drama, but it doesn't quite work. Since the characters lack presence and aren't established as individuals, their deaths don't have much impact. This also takes away from the moments when characters contemplate their survival, especially with how often they do this. On a side note, I didn't enjoy how Armin was handled in the first few episodes. I despised how, after saving the lives of his fellow troops, he mopes about being useless. I'm glad that he knocked that crap off, because you'd think him saving them would boost his confidence. I get that the series has an atmosphere of hopelessness but there has to be moments of optimism to contrast this atmosphere to be effective. The lack of character development is also highlighted by the pace. The pacing is slow and it could've been used to flesh out the characters. But instead, they repeat melodramatic dialogue about being doomed to extinction or having trust in comrades. No wonder fans say that the show drags on, nothing interesting or progressive to the plot occurs. There are other flaws, such as Eren displaying a violent, survivalist mentality as a child when he saved Mikasa from a pair of thugs. This actually makes the edge of his vengeance a bit dull since this was not a learned trait. Levi's team is the best of the best, yet they are never around when they're needed. Not only that, but they are all slain by Annie Leonhardt in her titan form. Mikasa actually damages Annie and seems to be best warrior in the show. There is how every red shirt is scared stupid. Seriously, their logic becomes null and void. Eren plugs up the hole in the Trost wall, saving hundreds of lives. But because he could transform and couldn't fully control the abilities he just acquired, the people of Trost sought to have him executed. I could go on, but y'all would be here for a couple of days. 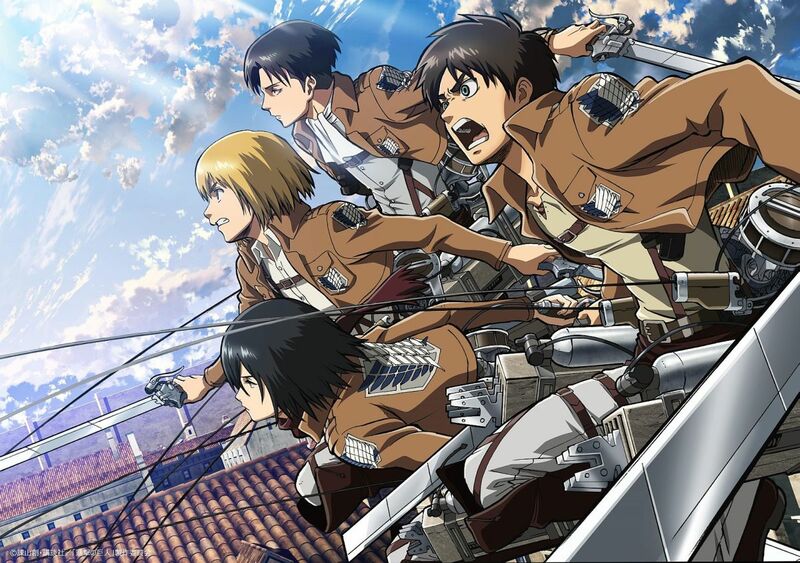 In conclusion, the first season of Attack On Titan was good, but with its execution, it's not worth the hype. With that said, it's not hard to see why this series is popular. The anime has a simple narrative structure that makes it accessible to almost anyone, whether they're an anime fan or not. 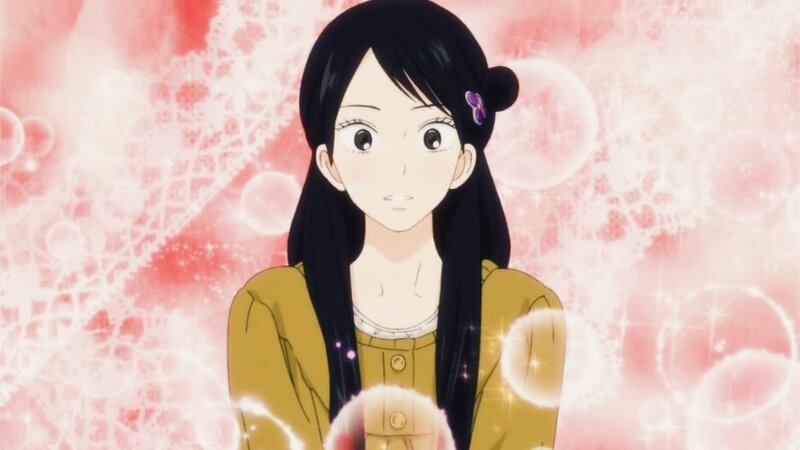 Another aspect to its popularity is how different it felt from popular shonen series that have preceded it. As crazy as it seems, there are some strong similarities. Eren turns into the very thing he hates in order to save humanity, like Ichigo did in Bleach. He is overly optimistic like Naruto, Luffy, Goku, and Gon. The mindset of having faith in your comrades is familiar in Dragon Ball, One Piece, and Fairy Tail. The characters here are also fairly one-dimensional like in most shonen series. But the series has its dark tone, death count, and intense, yet low key, action. Aside from Eren's titan form, the action consists of humans swinging about and trying to attack a weak spot on a mindless giant. Admittedly, this gets repetitive, but it works because we have regular humans fighting an adversary in a way that is very different from the super powered, high-octane fights that shonen anime is known for. I feel this show is an example of how marketing tends to have a greater bearing on popularity than quality. But I expect this from shonens at this point. 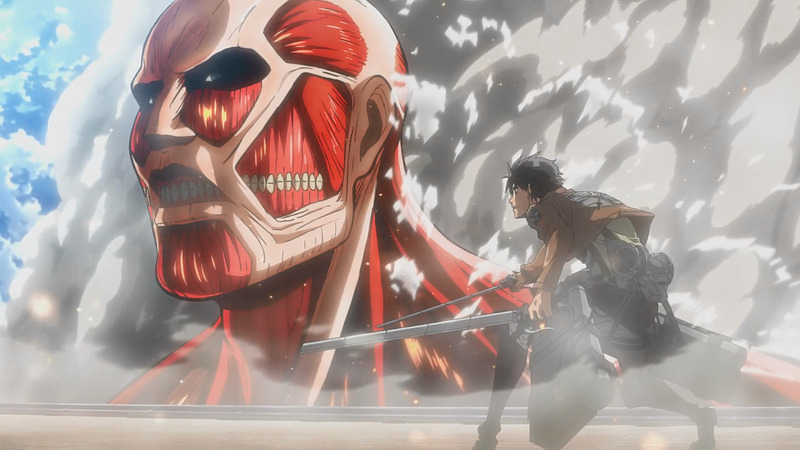 Attack on Titan rounds out to being average at best, which is bad given the hype. But thankfully, the action, setting, and cast save this series from being terrible. So what's your opinion on Attack On Titan Season 1? Upsetting you didn't like this but i feel you got too harsh with this show when it comes to your negatives! The story is still progressing so you can't expect all character development right away. Though I will agree with you regarding the pace. Attack n Titan is a work of art! I just wish they hadn't waited so long to come out with the second season.